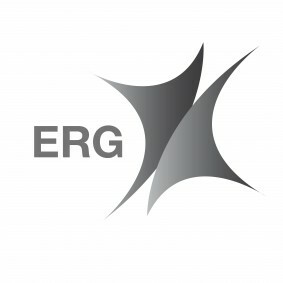 Eurasian Resources Group (ERG) is a leading diversified natural resources producer. 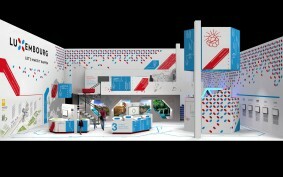 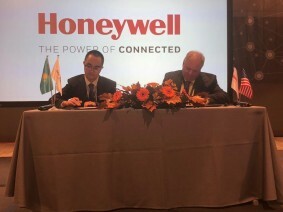 It has a portfolio of production assets and development projects in 15 countries crossing four continents, and is represented by more than 85,000 people globally, being a major employer in the industry. 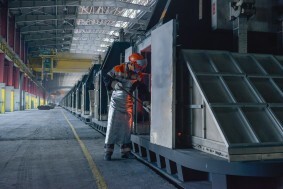 With a successful track record of more than 20 years in the global metals and mining industry, our integrated operations span the entire value chain from extraction and production, through to processing, energy, logistics and marketing. 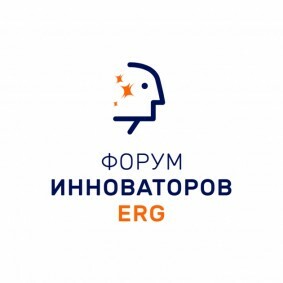 Today ERG is the world's largest ferrochrome producer on a chrome content basis, one of the most significant iron ore exporters in the CIS, a top 10 alumina supplier and a principal copper and cobalt manufacturer. 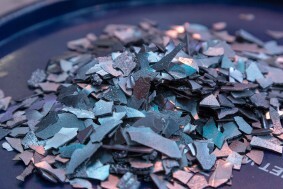 Our materials help meet the needs of industries and societies across the world and fuel future economic growth. 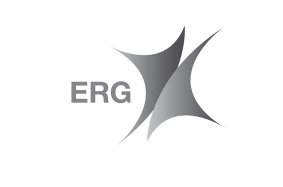 ERG’s customers are working across sectors including metals industry, energy, transport, engineering, chemicals and construction, and we deliver partnership and reliability across the supply chain to reduce customer exposure to the volatility of commodity prices. 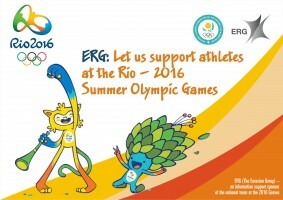 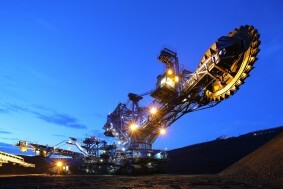 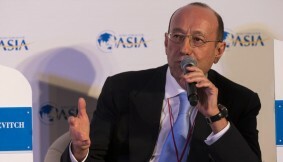 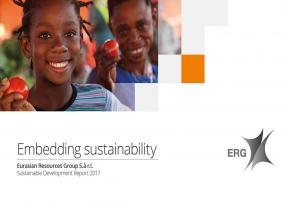 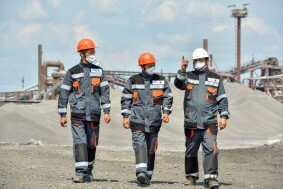 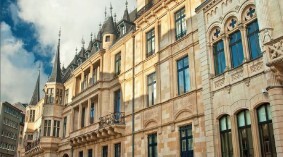 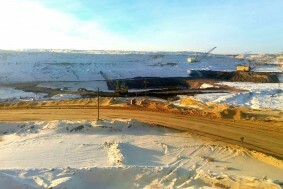 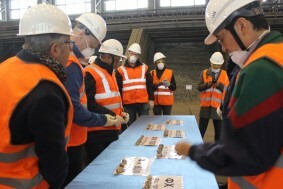 The Group has undergone a significant change and restructuring of the business following the transaction at the end of 2013 to take the Group private and transition from ‘ENRC’ (Eurasian Natural Resources Corporation Plc, formerly listed on the London and Kazakhstan stock exchanges) to ‘ERG’. 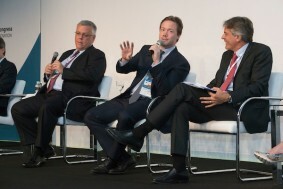 In 2014, a new management team was appointed. 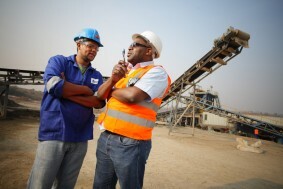 The reinforced corporate governance and compliance policies are supported by an amended shareholder structure and a new board of directors. 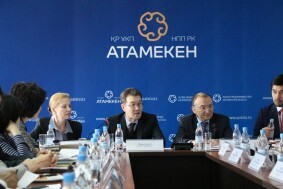 Dr. Alexander Machkevitch is Chairman of the Board and Mr. Benedikt Sobotka is Chief Executive Officer. 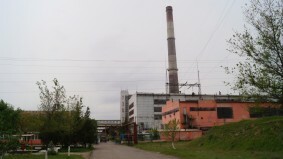 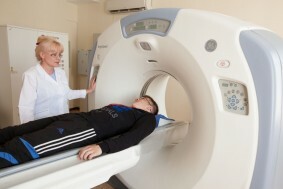 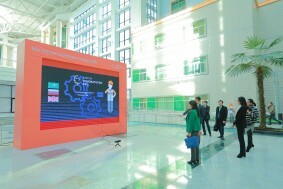 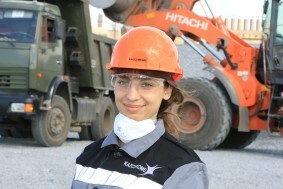 The Group is 40% owned by the Kazakhstan government. 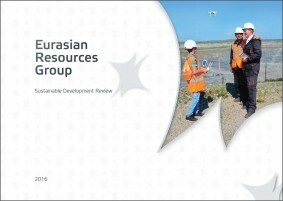 Eurasian Resources Group is a pillar of economic growth and social development in the Republic of Kazakhstan. 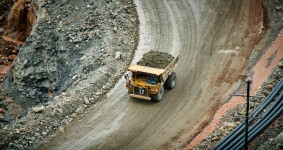 Our operations in the country represent more one-third of its metals and mining industry. 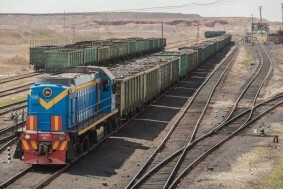 We provide electricity that accounts for one fifth of the country’s output, and are the largest railway operator in Central Asia. 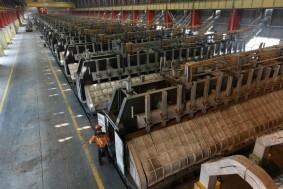 TNC Kazchrome, SSGPO, Aluminium of Kazakhstan, Kazakhstan Aluminium Smelter (KAS), Eurasian Energy Corporation (EEC), Shubarkol Komir and Transportation Group TransCom LLP are among the Group’s major assets in the Republic. 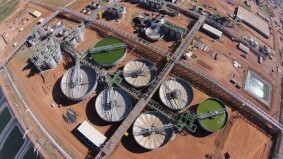 Our African assets include development projects in copper, cobalt, manganese, platinum, bauxite, fluorspar and coal, with operations in the Democratic Republic of Congo, Zambia, The Republic of South Africa, Zimbabwe, Mali and Mozambique. 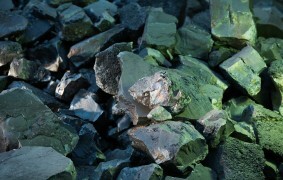 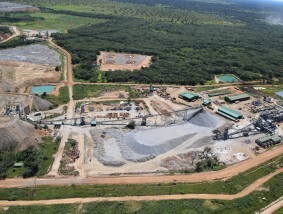 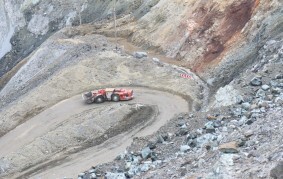 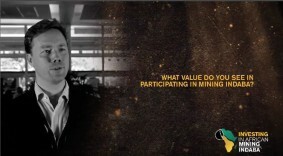 In the DRC, ERG mines copper and cobalt and processes the ore at Boss Mining, Frontier and Comide. 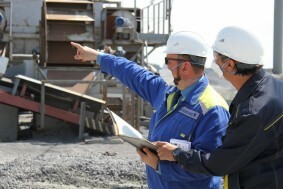 We also have a number of development and near-production assets in this country including the Metalkol Roan Tailings Reclamation (RTR) Project, which is a comprehensive hydro-metallurgical facility. 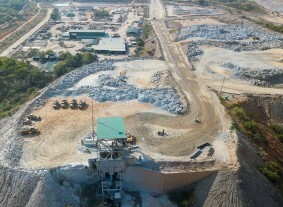 The copper smelter Chambishi Metals PLC is a major enterprise in Zambia and a large producer of copper metal. 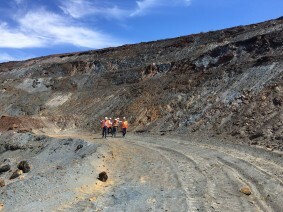 We plan to produce approximately 300ktpa of copper and more than 20ktpa of cobalt over the next three to five years. 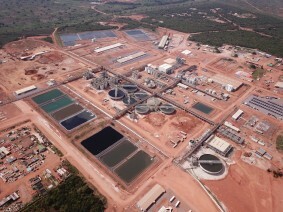 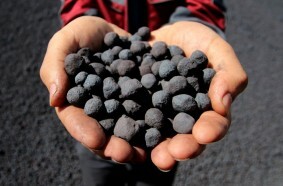 ERG is developing the Pedra de Ferro project, a 20mtpa iron ore production complex located in Brazil. 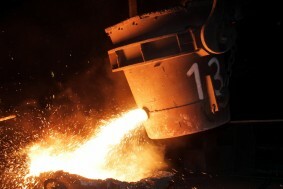 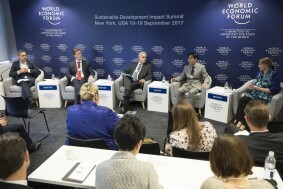 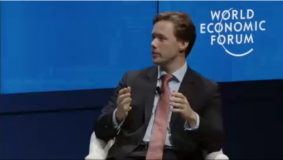 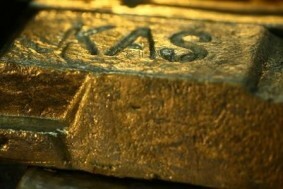 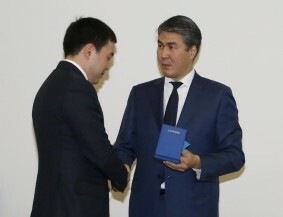 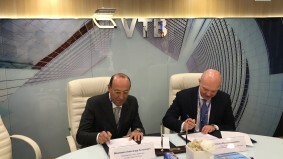 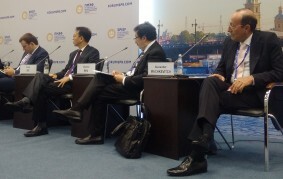 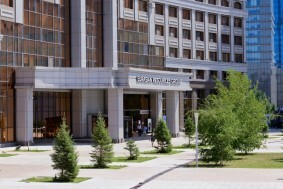 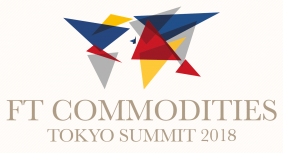 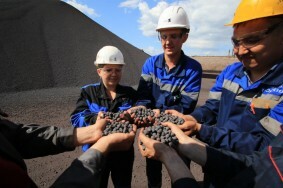 Strong relationships with existing partners and the stake of the Kazakhstan government in the Eurasian Resources Group ensure continued support for the Group’s business plans, which is especially important against the backdrop of the macro-economic uncertainties in the industry and the prolonged period of volatility in commodity prices. 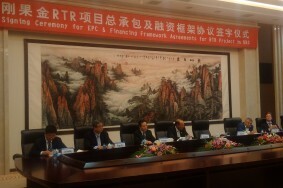 The Group is now developing large-scale investment projects in conjunction with the Chinese Government and its policy banks as part of the New Silk Road Initiative. 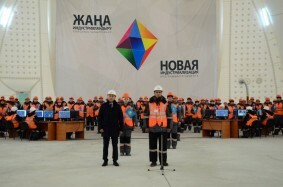 These projects are aimed at fuelling the industrialisation and infrastructural growth in Central Asia and Africa and at improving the livelihood of thousands of local citizen.